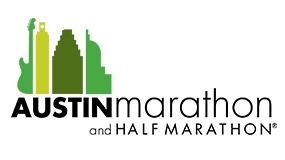 Please be aware of the Austin Marathon on Sunday morning, February 17, 2019 as you plan your route to church. 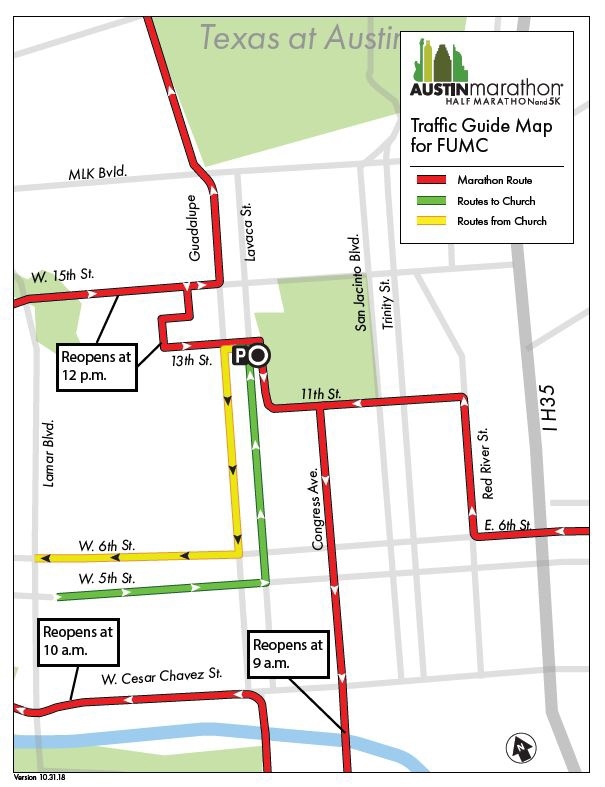 Parking is available in the parking garage between Lavaca St. and Guadalupe St. This garage may only be entered by accessing 13th St. from northbound Lavaca St.
Mobility impaired individuals may park in the bus lane on Lavaca to drop off passengers or if they are a single driver, to park in the bus lane during the church service, provided their vehicle is moved by 11:30 a.m.
Take MoPac or Lamar Blvd. 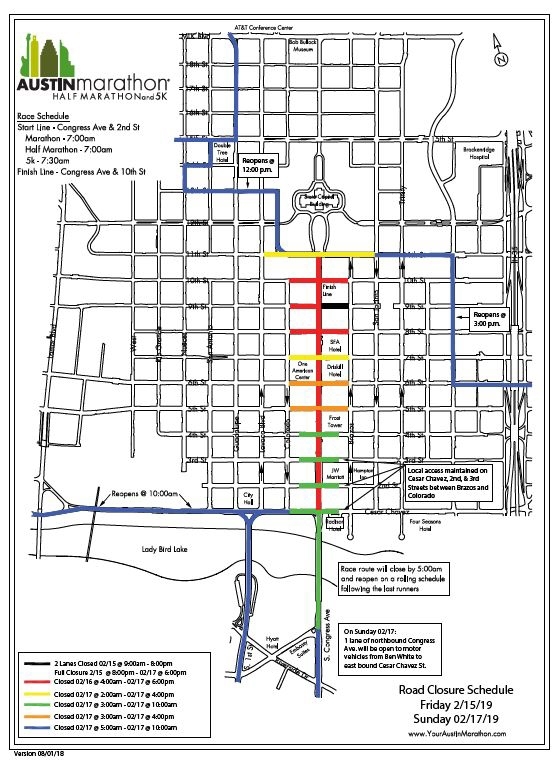 to W. 5th St.
Exit garage and turn left on 13th St.
Click to view race travel guide.